The NSW Diabetes Taskforce is seeking expressions of interest from clinicians, service managers and consumers to join its working groups. 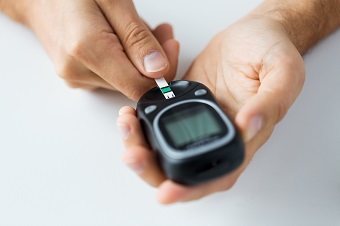 The Taskforce has been established to oversee a standardised state-wide approach to evidence-based clinical care elements of diabetes management to deliver improved experience and health outcomes for people living with diabetes, and value to the system. Expressions of interest are requested by the 21st November, 2016 to Marina Davis via email: Marina.Davis@health.nsw.gov.au or phone (02) 9464 4621. Please see the EOI flyer or contact Marina for further information.